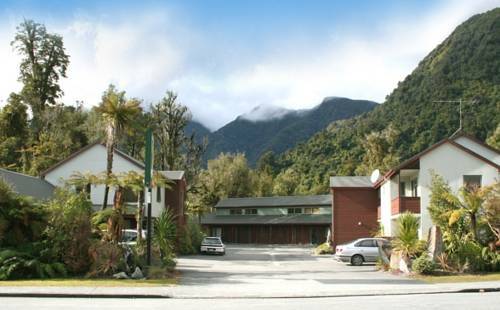 Set against a backdrop of rainforest and mountain, YHA Franz Josef Glacier features solar hot water and power, a fully equipped shared kitchen and a guest lounge with satellite TV. Facilities include a pool table, BBQ area and a sauna. 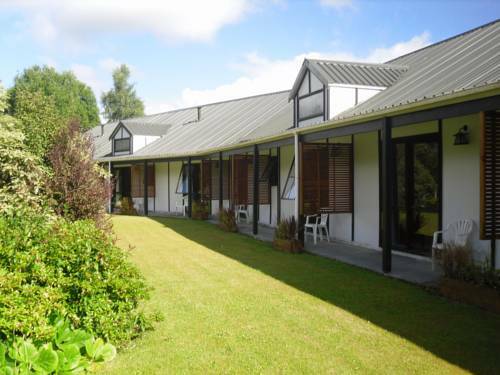 Backing onto peaceful greenery, 10 Cottages offers self-contained cottages with a balcony, just 2 minutes' walk from the center of Franz Josef Glacier and a 3-minute walk from the Glacier Hot Pools. 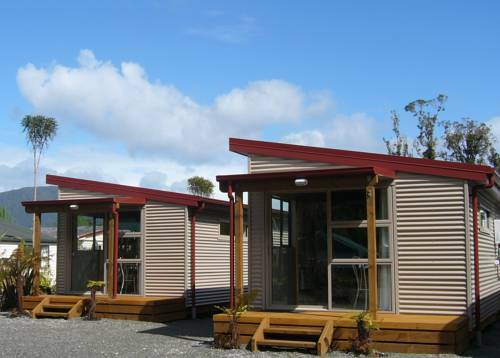 Featuring views of the surrounding mountains, Alpine Glacier Motel offers spacious units with satellite TV, modern bathrooms, heating and electric blankets. Guests can relax in the motel’s hot tub. 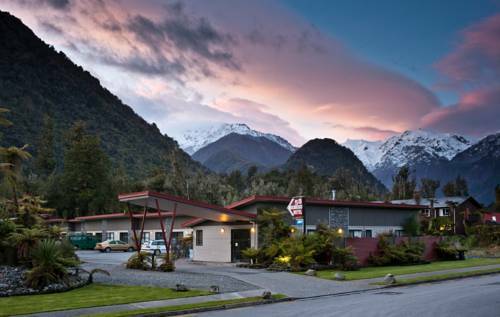 Featuring stunning views of the surrounding forests, Glacier Gateway Motel offers budget accommodation in a quiet location close to the Franz Josef Glacier, on the banks of the Waiho River. Wi-Fi internet access is available for guests. The Terrace offers 4-star accommodation with an on-site restaurant. 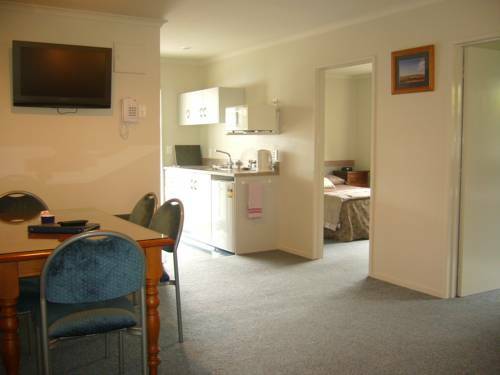 Located in the centre of Franz Josef, on a quiet street, The Terrace offers free unlimited WiFi and free onsite parking. 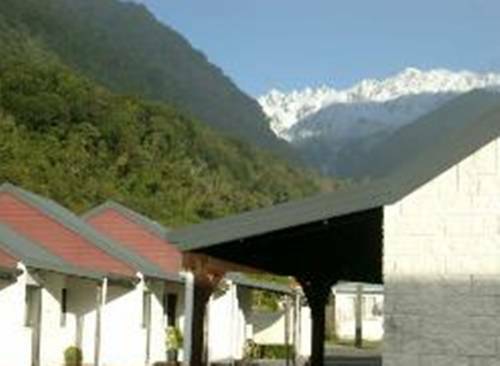 Set amongst native bushland, Punga Grove offers stylish accommodation in the heart of Franz Josef Glacier village. All apartments include an outdoor deck, conservatory windows, fully equipped kitchen, free WiFi and satellite TV with 50 channels. 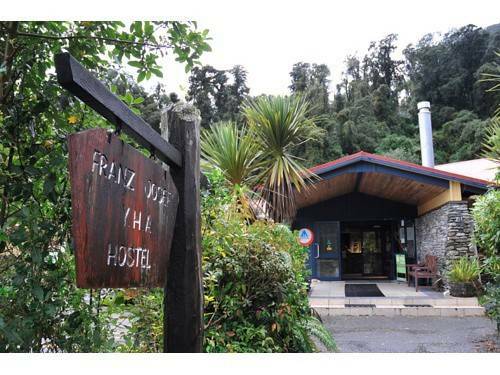 58 On Cron is located the rainforest, 5 minutes from Franz Josef town centre. The glacier is a 10-minute drive away. 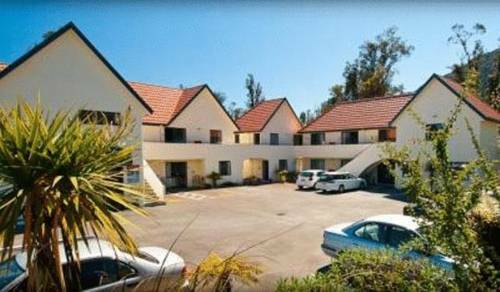 The motel offers self-catering accommodation with free on-site parking. 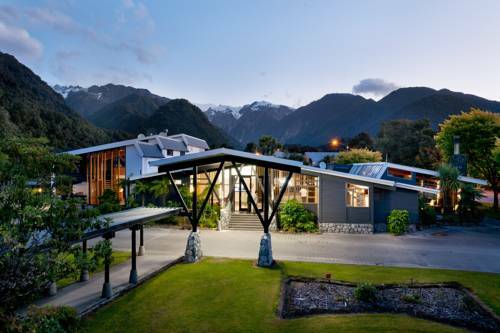 Deep In the heart of west coast glacier country, Rainforest Retreat offers a range of accommodation set amongst lush native bush in the Franz Josef township. 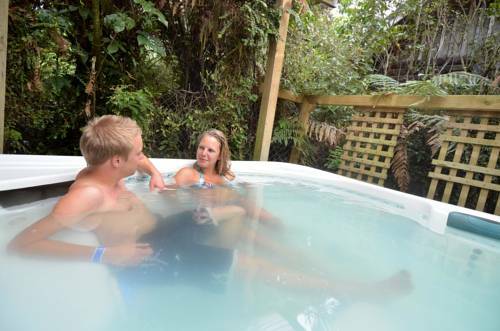 Featuring free WiFi, a hot tub and free on-site parking, Scenic Hotel Franz Josef Glacier is situated on the edge of Westland World Heritage Park.